To evaluate the impact of the major drugs for malaria, tuberculosis and HIV/AIDS, we consider 1) the need for the drugs, 2) the drugs’ effectiveness, and 3) access to the drug. Very roughly, we multiply the need for the drug - measured in Disability Adjusted Life-Years (DALYs) lost to the diseases they treat -- times drug efficacy and treatment percentages to get the final impact scores. 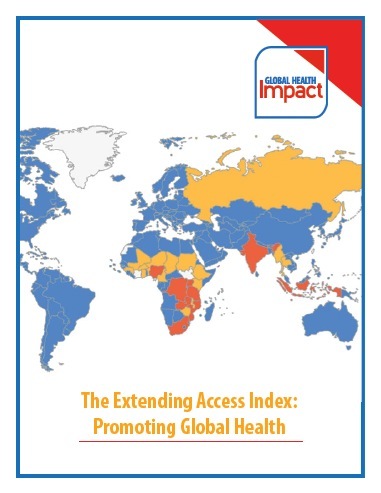 The Country Index sums all drugs’ impacts within the country. So, for instance, if two drugs are used in some country and the first averts 1 million DALYs and the second averts 2 million, the country score would be 3 million DALYs averted. We also break down the scores so that it is possible to see the DALYs averted by drugs for malaria, TB, and HIV/AIDS respectively. The Company Index sums the impact of all of a company’s drugs. So, for instance, if one company makes two drugs that avert 3 and 6 million DALYs respectively, the Company Score would be 9 million DALYs averted. We also break down the scores so that it is possible to see the DALYs averted by company for malaria, TB, and HIV/AIDS respectively. 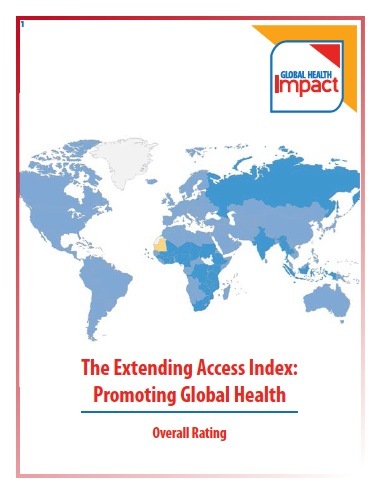 The Disease Index sums the global impact of the drugs for each disease. It displays the relative proportion of DALYs averted by disease. It is also possible to see the breakdown of some information about need, access to, and efficacy of key drugs for each disease. This report explains in detail how the Company Index is calculated. In doing so, it gives examples of how drug scores are calculated. This guidebook includes a data dictionary for the Company Index database, reviews the assumptions underlying model construction, and explains the score calculations and goes through an example. 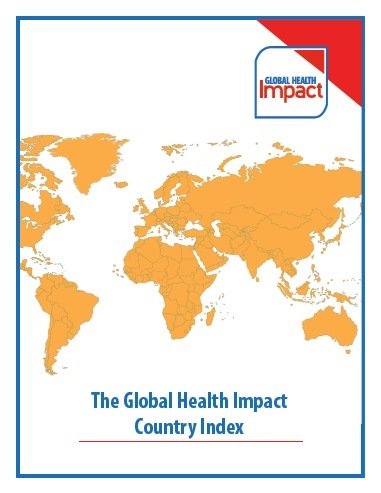 This paper provides a brief introduction to the Global Health Impact country index. You can learn how the index is constructed and see and example of how a company's score is calculated for one drug.